Dr. Jack Roberts was saved at Oak Grove Baptist Church in Fairdale, KY. He was licensed to preach by Oak Grove Baptist Church. In April 1966 he was ordained and accepted the pastorate position at Immanuel Baptist Church in Shepherdsville KY. He has a B.A. and M.A. from Heritage University and a Doctor of Divinity from Victory Baptist Institute. In 1981 he received an Honorary Doctor of Divinity from Sacramento Bible College. In June 1968 after conducting an evangelistic crusade at Overdale School in Hillview, KY, he agreed to help start a local church in the Community. With the help of several preacher friends, the church was organized and he accepted the responsibility to serve as pastor of Maryville Baptist Church. In 1980 he led the congregation to begin a Christian school that is named Maryville Independent Christian Academy of Hope(M.I.C.A.H.). This became a vital part of Maryville Baptist Church since that time. Dr. Roberts was a vital part of the Ten Commandments issue in Classrooms in Bullitt County School System. After Mr. Hatfield, superintendent of Bullitt County schools at that time, agreed to have them taken down due to pressure from the A.C.L.U. ; Dr. Roberts led a three day prayer vigil. Several hundred students stayed out of school and attended one of the three sites around the County where the prayer meetings were held. Dr. Jack Roberts was also involved with the fight for church related Christian School movement in the early 1980's. That Eventually led to change of legislation law. This led to the end of the Board of Education taking individual schools to court to try and close them. Dr. Roberts and his wife Tootsie have five children, many grandchildren and a few great-grandchildren. 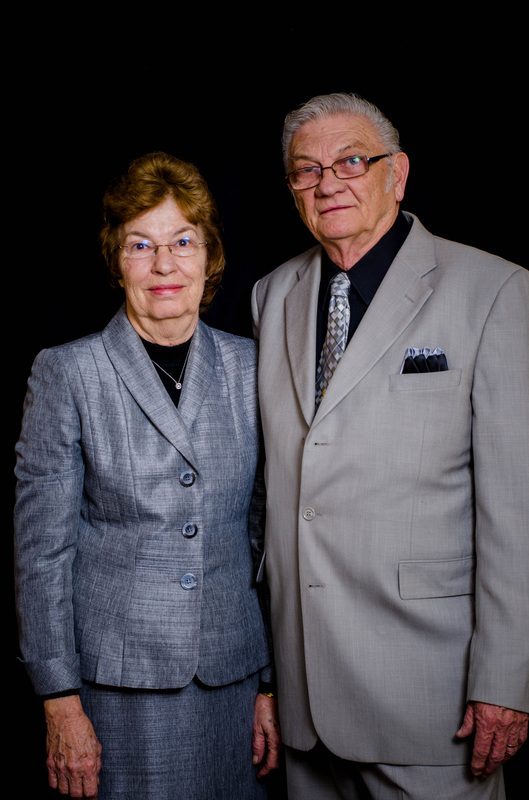 His eldest son Denver, is an ordained pastor at Star Baptist Church in Williamsburg KY. Dr. Roberts has been pastor at Maryville Baptist Church since June of 1968 and administrator of MICAH Christian School since 1981. 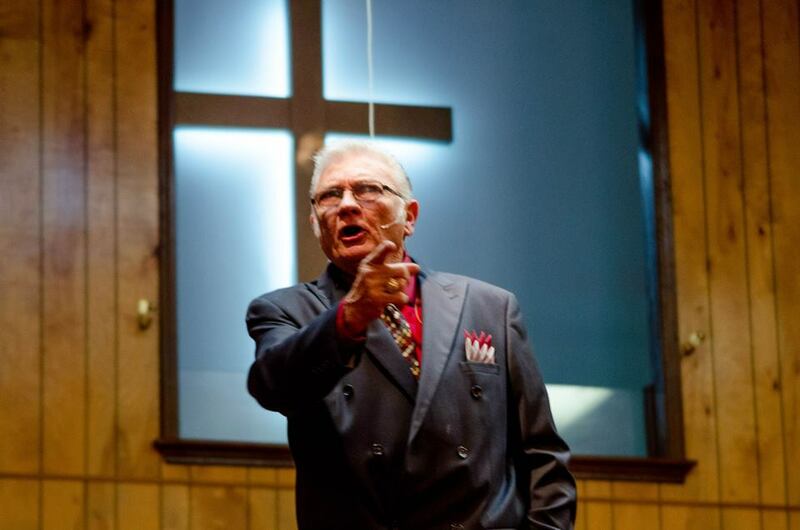 Dr. Robert's sermons are played on several radio stations and the internet. For sermon broadcast information, simply click on our "Service & Broadcast" tab for stations and times. Dr. Roberts, as well as the church, invite you to come visit with us. This study guide deals with the question, “why are there so many different ideas about the Word of God? Which book really is God’s Word? Is there reason behind all the different versions? Does it matter if the words are changed? And will the message remain the same? Isaiah 40:8 – The grass withereth, the flower fadeth; but the word of our God shall stand forever. * The new translators believe in a teaching called “Dynamic Equivalency”, meaning the translators get the message in the interpretation, not the exact word. While the King James translators believed in a “Formal Equivalency”, meaning the actual word’s translated from one language to another. We will compare some of the actual wordings to see if the newer translations actually are as they claim, only trying to help in understanding. Did God promise to preserve the “Original Autographs” (The originals that were penned by the man of god used to write His Word) or did His promise relate to HIS WORDS as well as the “Original Autographs”.